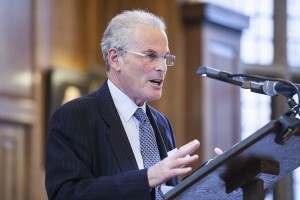 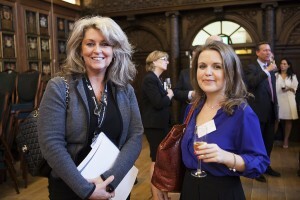 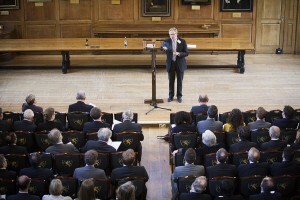 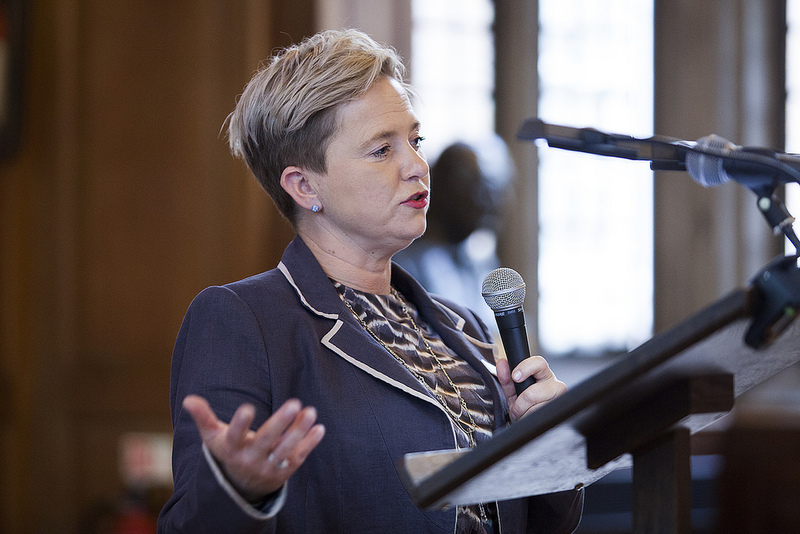 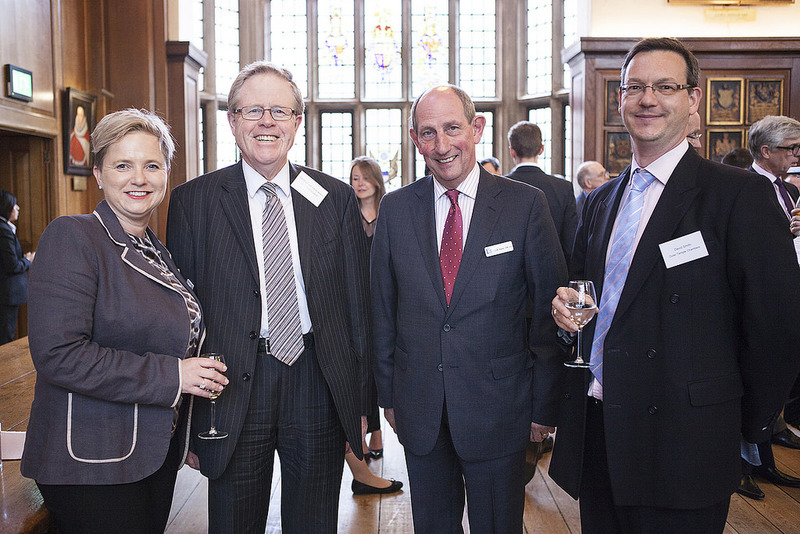 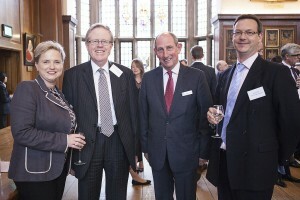 20 May 2015 – Over 150 top lawyers, barristers, judges and clerks gathered at Grays Inn Hall to hear the third Annual Harbour Lecture on “Confronting costs management” from Lord Justice Jackson and Master of the Rolls, Lord Dyson. Lord Justice Jackson, who had canvassed views from judges and practitioners across the country, in preparation for his 60 minute lecture, concluded that cost management works and outlined its many benefits. Budgeting improved control of overall costs, is helpful to clients trying to plan their own expenditure and encourages early settlement. 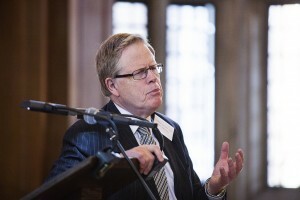 Indeed he concluded by saying that in 10 years we will wonder why there was such fuss about budgeting.